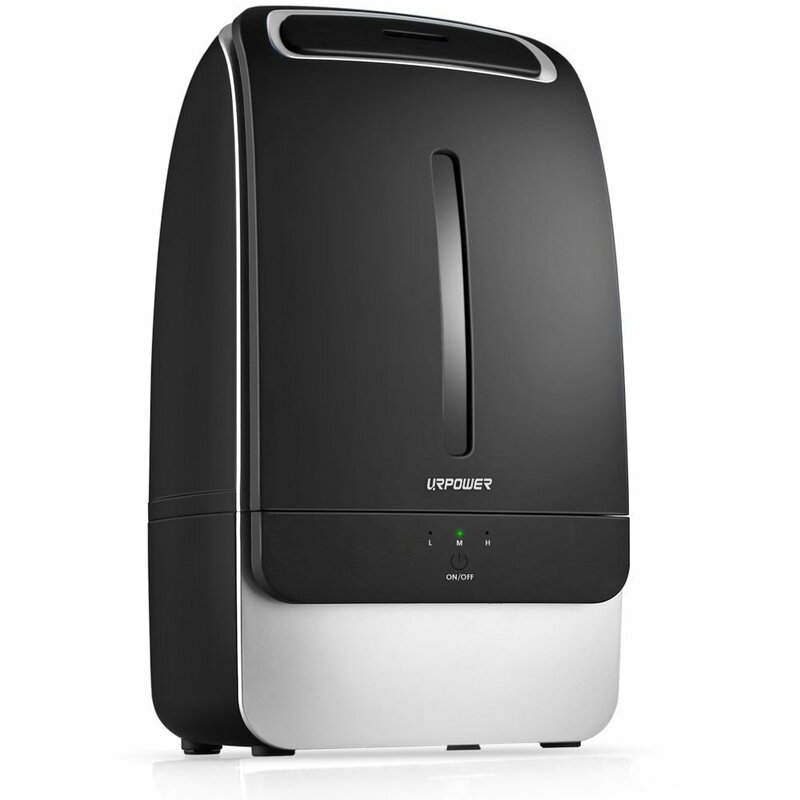 URPOWER diffusers efficiently calm and freshen the atmosphere in your house and/or office. They are designed for easy operation and feature ultrasonic technology. 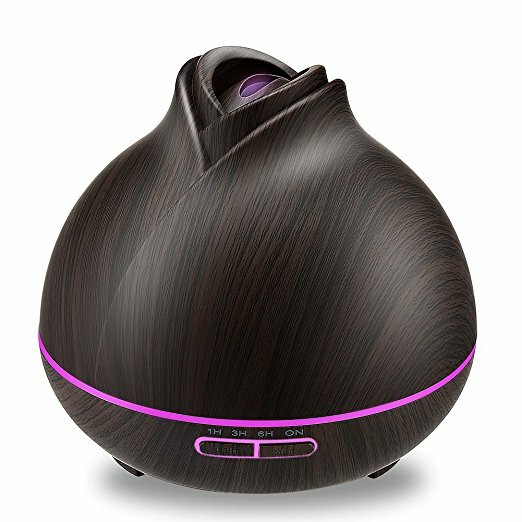 You simply add water and a few drops of your favorite essential oil to your URPOWER diffuser, and it will dispense a fine mist of aromatic air throughout the room. 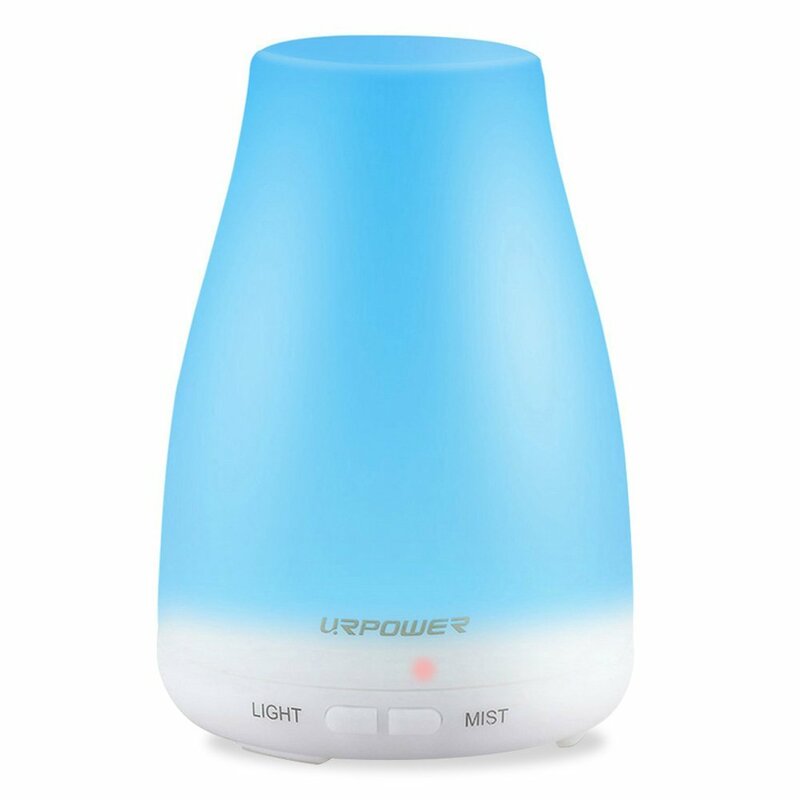 One of the reasons why URPOWER is the most popular and affordable selling brand for essential oil diffusers is because of the ultrasonic technology used. 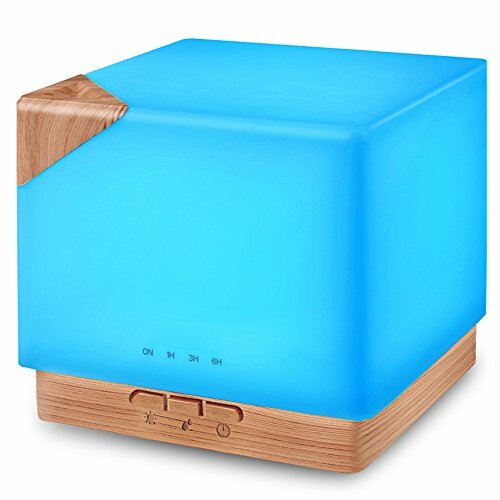 The diffusers essentially use electronic frequencies to vibrate oil particles and produce mist. During this process the machine will break down oil molecules into small particles and release them into the air, creating a sweet-scented fragrance in the room. That’s a better method of diffusion compared to using heat because the latter tends to damage essential oil molecules. 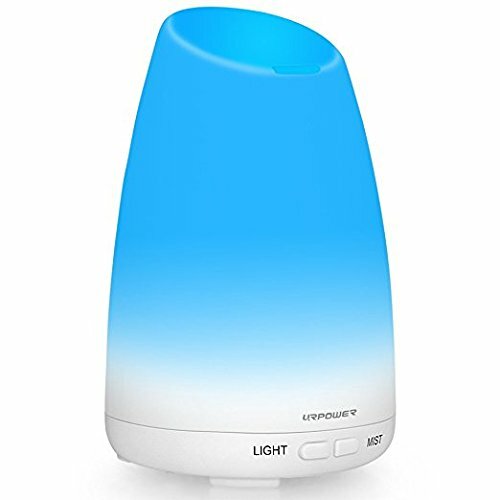 While settling for the URPOWER brand is a great first step, picking one particular URPOWER diffuser may not be as simple. There are several of them on the market today. You can have a look by visiting the company website http://www.urpower.net/. Alternatively, use our reviews to choose one that suits you best.